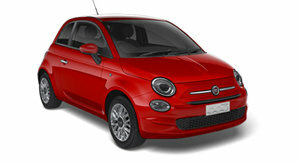 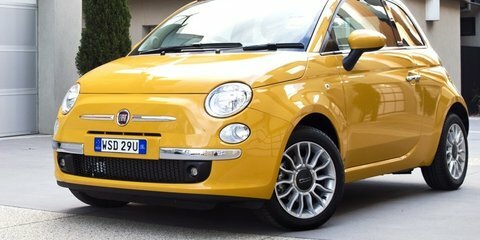 $14,000 driveaway makes the Fiat 500 the cheapest European car in Australia. 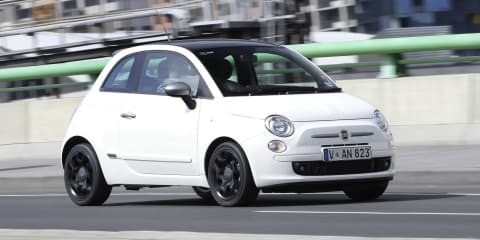 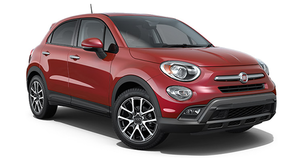 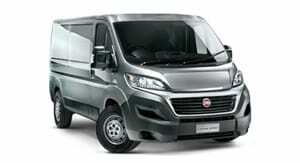 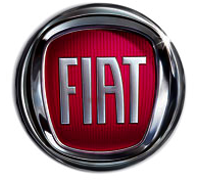 The only Fiat passenger car currently available in Australia has cute styling and a characterful engine, but its pricing and running costs harm its charm. 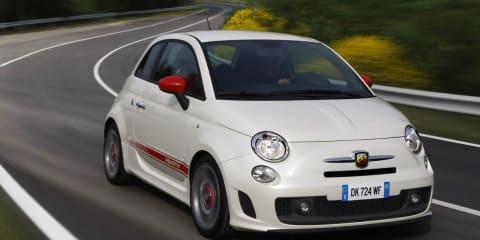 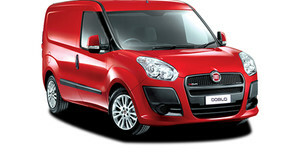 A bargain-priced 'Ferrari' or a highly expensive Fiat? 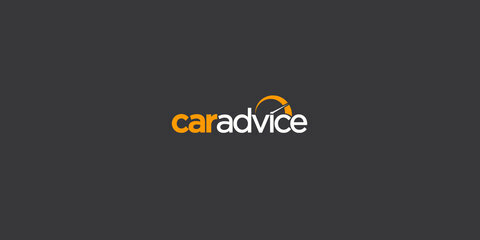 CarAdvice finds out.